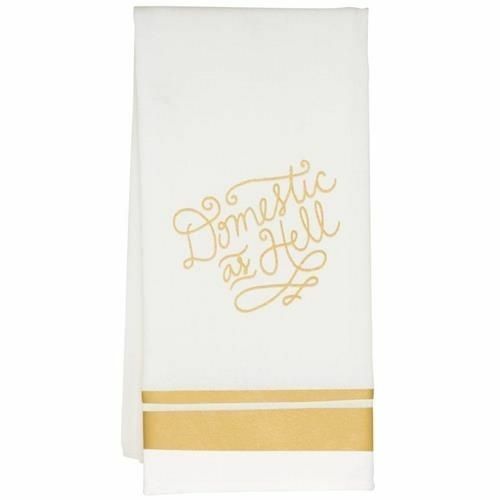 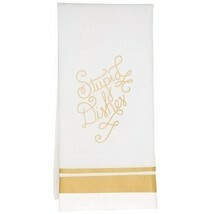 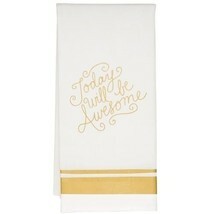 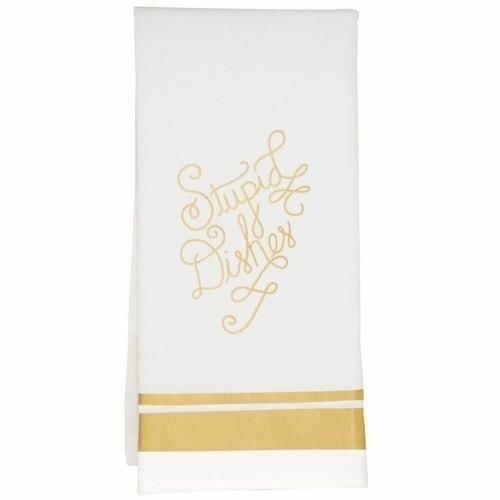 Sassy and fun, these USA designed towels will bring a smile to everyone who visits you in your kitchen! 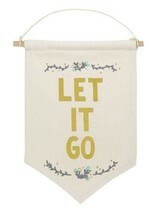 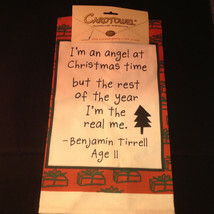 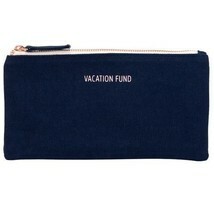 Great to give as a hostess gift too! 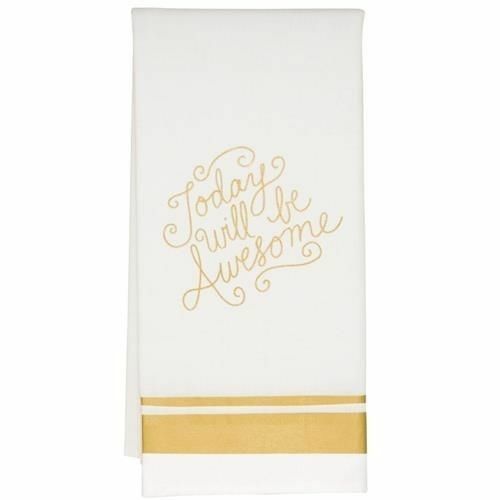 These very fun, new, original designs have shiny gold printing, and measure approximately 29 1/2 inches long by 20 inches wide.